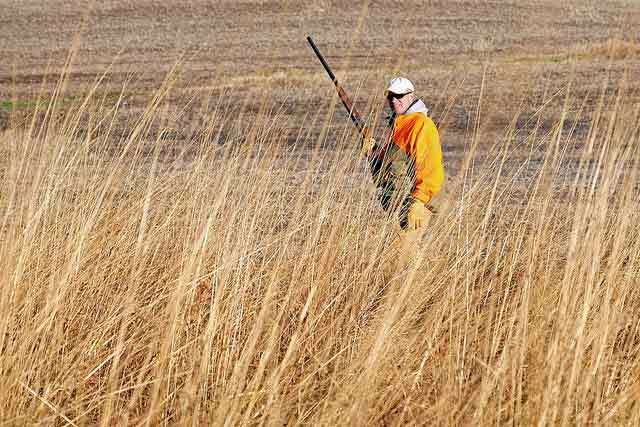 PRATT – Each year, the Kansas Department of Wildlife, Parks and Tourism (KDWPT) compiles a summary of all reported hunting incidents as a way to assess safety issues afield and address any potential areas for improvement in Hunter Education programs. The 2014 Kansas Hunter Education Hunting Incident Report is now available and although the total number of incidents has slightly increased from 2013, Kansas has had no firearms-related fatalities for three years running. Hunting remains one of the safest outdoor activities when compared to the millions of hunter days recorded by Kansas hunters each fall. It’s because of the efforts of volunteer Kansas Hunter Education instructors, and the thousands of students who have learned from them, that Kansans can safely enjoy and continue our great hunting heritage. If you, or someone you know, is interested in taking a Hunter Education course and continuing good hunting practices into the 2015 seasons and beyond, visit ksoutdoors.com and click “Services/Education/Hunter” for more information.